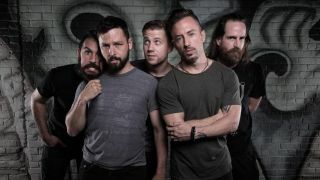 Earlier this year, New Jersey quintet The Dillinger Escape Plan announced that their sixth studio album, Dissociation, would also be their last. After a European tour to support the record in 2017, the band will go on indefinite hiatus. But what can we expect from their final release? Here, then, is Ben and Greg’s track-by-track guide to Dissociation. Why have Dillinger Escape Plan really decided to call it quits? The Dillinger Escape Plan’s album Dissociation is out now. The band are currently on tour.